If you ever wanted to know how to make flower pens, look no farther. Here’s a simple step-by-step tutorial that will show you exactly how to make this fun craft! 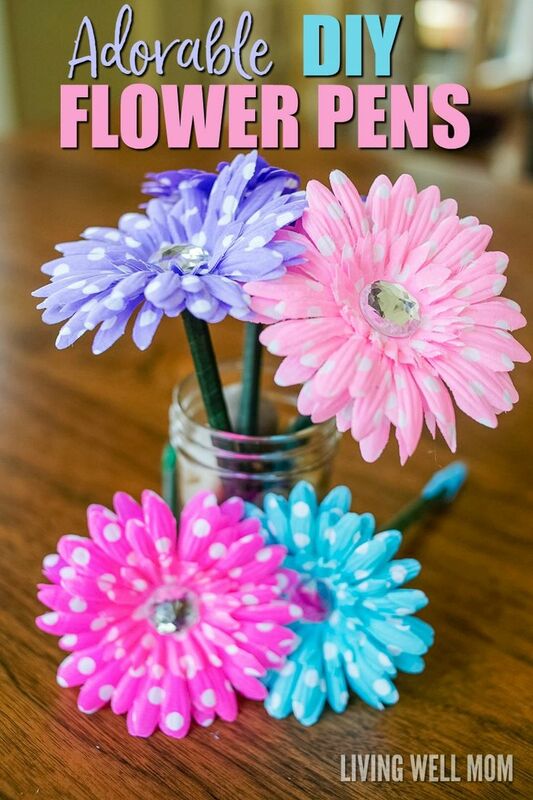 Plus DIY flower pens are perfect as homemade gifts! Yard Sale Tips & Tricks: Click through to see how we made $1549 in one weekend!